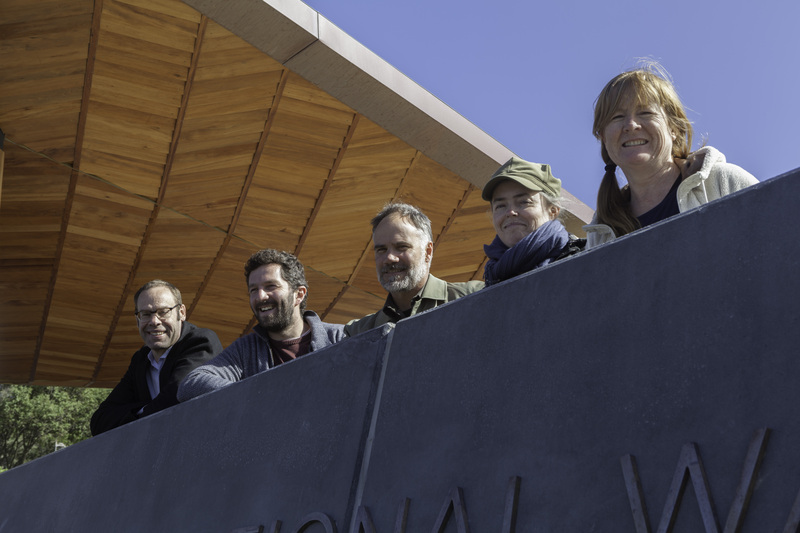 A collaboration between Megan Wraight and John Hardwick Smith of Wraight and Athfield Landscape and Architecture, has seen them complete the latest contribution to Wellington’s forward thinking public spaces, the Pukeahu National War Memorial Park. It has been years in the making, but from winning the contract in a competition, to now with completion, we are all able to enjoy Wellington’s newest public space. In this interview Megan and John talk about the history, the challenges and the vision behind the design of the park. Photos of the Team (left to right – Jeremy Perrot, Phil Marks, John Hardwick-Smith, Nicole Thompson, Megan Wraight. 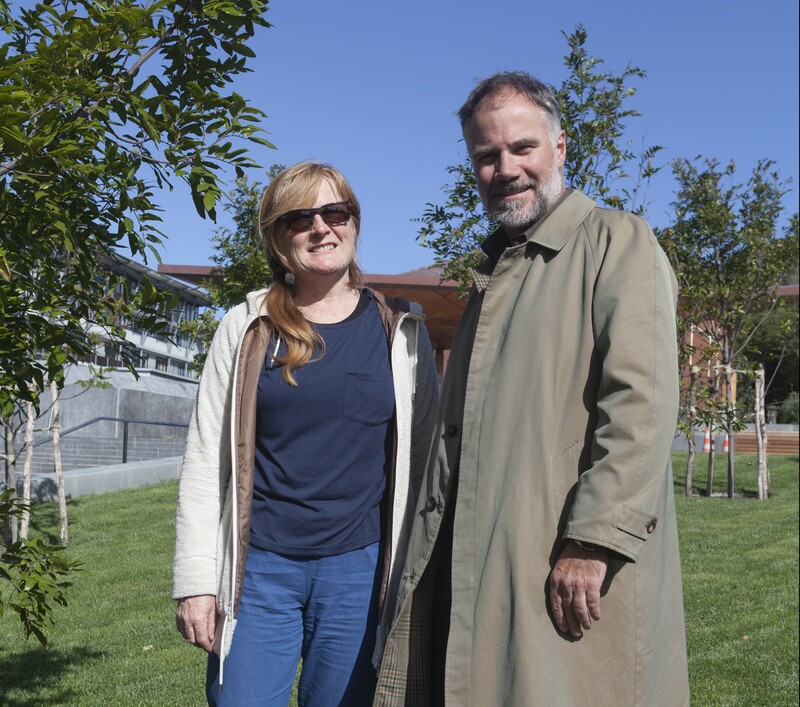 The Landscape Architectural and Architectural Design Team for Memorial Park has been led by Megan Wraight and John Hardwick-Smith of Wraight Athfield Landscape and Architecture (WALA). WALA is a joint venture company between Athfield Architects and Wraight and Associates. The Design Team also included Nicole Thompson; Jeremy Perrot; Phil Mark; Matt Pepper; Nick Griffin; Felix Smith; Andre Bishop; John McIntyre and Jess Ferris.